On the Mic with Tim Drake: The new Star Wars: The Force Awakens Trailer is here! The new Star Wars: The Force Awakens Trailer is here! The wait is over! 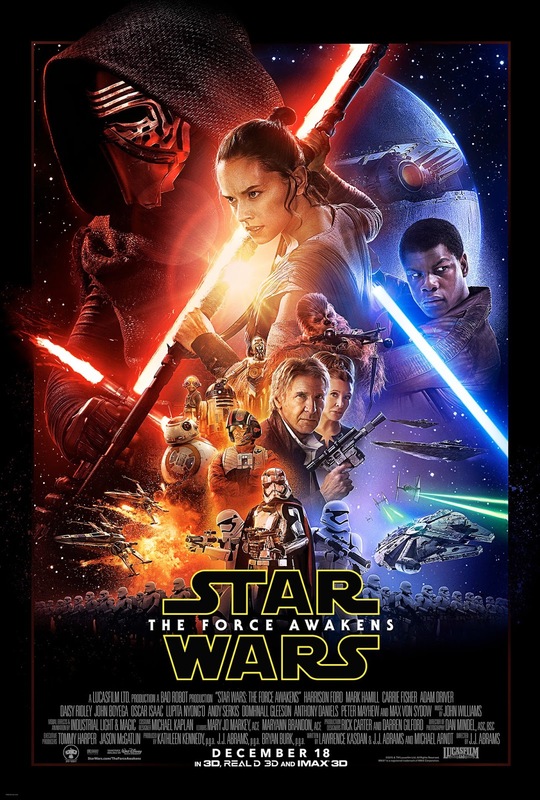 The new trailer for Star Wars: The Force Awakens is finally here! Check it out! STAR WARS: THE FORCE AWAKENS IN THEATRES DECEMBER 18TH!